Is your Oakville home still stuck in the 80’s with unsightly popcorn ceilings throughout? Then it might be time for a much-needed update. The thing is, removing popcorn ceilings is a very tough job and is one that should not be attempted by the average homeowner. 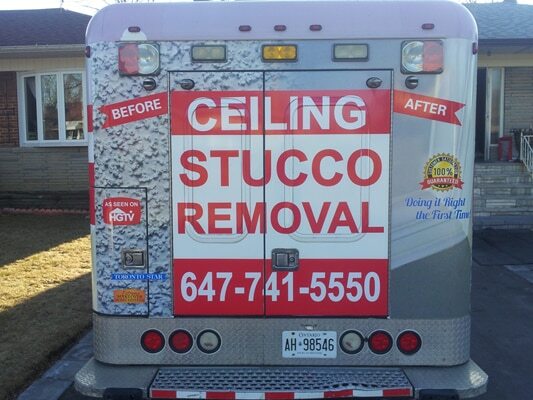 Luckily, there are trusted professionals that specifically specialize in the removal of popcorn ceiling removal services in Oakville: The Ceiling Specialists! It’s been a long time since popcorn ceilings were ‘in’ as far as home design is concerned. These days, smooth ceilings is the much more desired effect among homeowners. Popcorn ceilings may have been the more cost effective approach for ceiling finishes, but they’re also a trap for dirt and can prove to be nearly impossible to keep clean. Not only that, they’re not exactly very attractive to look at, either. Unfortunately, removing popcorn ceilings is very difficult for the average person to accomplish. It’s messy, labour-intensive, and extremely time-consuming. To make matters worse, it’s possible that there may be asbestos lurking within the sprayed-on material, and if allowed to become airborne, it can be very dangerous for you and your family to breathe in. That’s where THE CEILING SPECIALISTS come into the picture. We take the time necessary to determine exactly what it is that you are looking for with your finished product. We adhere closely to building codes to ensure the job is done safely. We conduct our one-on-one consultations to ensure that you have the opportunity to have all your questions answered before making a decision on how to proceed with your ceilings. How Do THE CEILING SPECIALISTS Remove Popcorn Ceilings? Before any ceiling material is removed, we first go into the site and prep it in an effort to keep the mess to a minimum. In order to still allow for access to each room, we create a path from the room being worked on to the work vehicle so our technicians don’t leave any footprints behind. We begin by spraying the ceiling with warm water that is then absorbed by the popcorn in order to moisten it and make it easier to remove it. We then begin scraping it by hand while being hoisted up with a lift, scaffold, or ladder. Any damage caused by the scraping is re-coated and smoothed out in order to ensure a smooth, attractive finish. It’s a tough job, but we make it look easy! 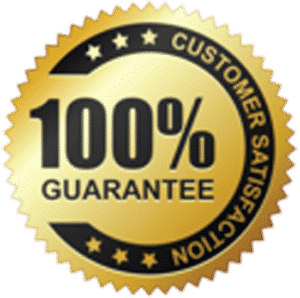 Our work is guaranteed and our finished products are impeccable. 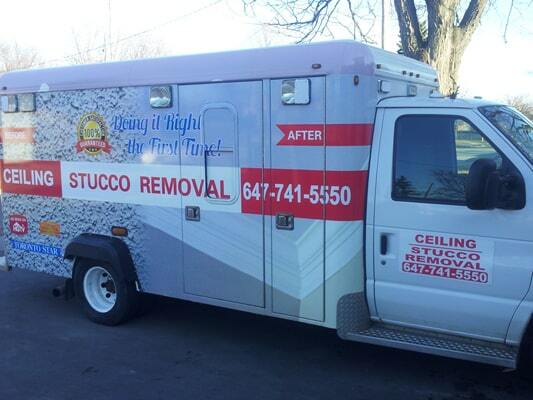 Call us today at 416-741-5550 for a no-obligation quote – no hidden fees attached!